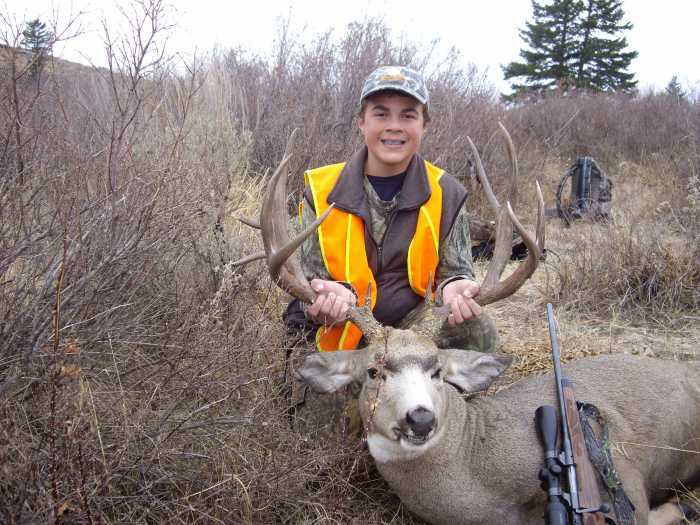 John Bolliger III with his first DYI mule deer 2012. CONGRATS SON!!! !